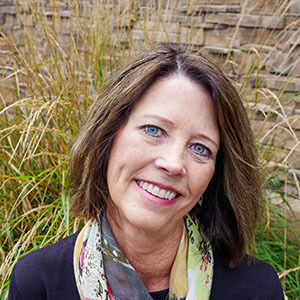 Jody is our office manager and has been working in the orthodontics field for more than 13 years. After a summer full of weddings, she is enjoying a new son and daughter-in-law! She is so talented! She loves to knit, sew, create new things, read, eat, visit breweries, and travel. 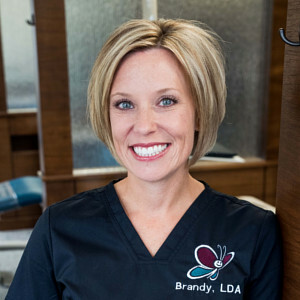 Brandy is our treatment coordinator and greats every patient with a smile. She enjoys spending time with her three teenagers, playing hockey, and running. Go Brandy! 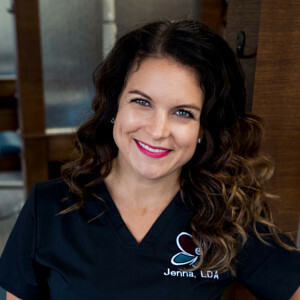 Jenna is our clinic coordinator and works hard to make this the best place for our team and our patients. She has been working with Dr. Ekim since 2008. She is happy to help our patients in every way she can. Jenna is an avid runner and participates in many of the 5K races around town, as well as running after her two kids. She enjoys cooking and spending time with family. 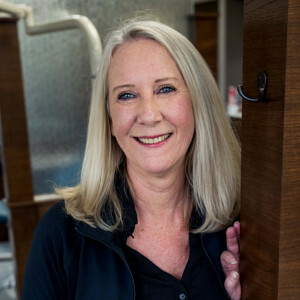 Ruth has been an orthodontic dental assistant and dental hygienist for more than 35 years and has seen great changes in orthodontics. She is a mom of two sons and grandma to five grandsons! 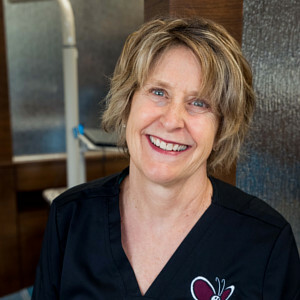 Fran has been an orthodontic dental assistant for 35 years! She always comes to work with a smile! She has two kids: Rachel, who is a translator, and Eric, who is in the Navy. She loves to go bike riding in her spare time. 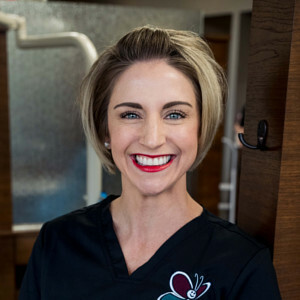 Chrissy has been an orthodontic dental assistant since 2001. She has been married for more than 11 years and is hockey mom to two cute boys! She loves to hang out with her family and just have fun! 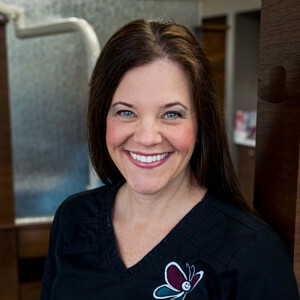 Angie has been an orthodontic dental assistant for 20 years and is excited to be part of our team! She is a proud mom of two and loves yoga and cooking! 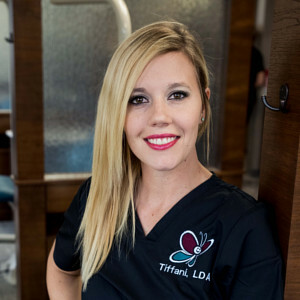 Tiffani has been an orthodontic assistant since 2007. You may see her when you first enter our office or in the clinic working on our lovely patients. She has three young children who keep her very busy. 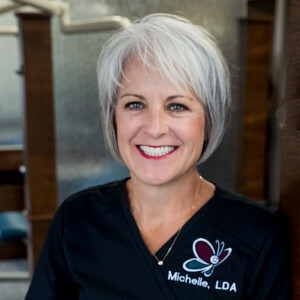 She enjoys working in orthodontics and seeing the patients’ confidence transform as their smiles do. Ashley is one of our fabulous assistants. She entered the field in 2002, and joined Dr. Ekim’s team in 2007. 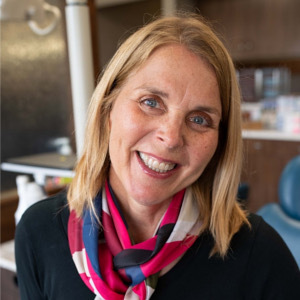 She enjoys getting to know our clients well and is almost as excited as they are to see the dental transformations they experience! She is the wife of Nate and mom to busy boys. In her spare time, she enjoys reading and making home crafts. 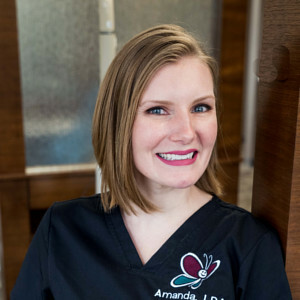 Amanda has been an orthodontic assistant for more than 15 years. Her infectious smile makes her a great addition to our team. Her favorite part of the day is seeing her patients’ smiles. She is married with two boys and loves doing everything outdoors in her free time! 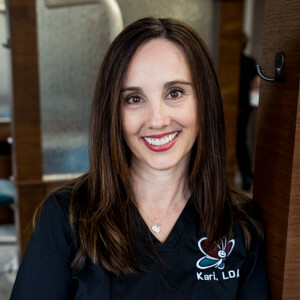 Kari is our consult coordinator and has been an orthodontic assistant for more than 13 years. She loves meeting and getting to know our patients at both locations. She is married with two grown sons. In her free time, she enjoys many hobbies and spending time with family and friends. 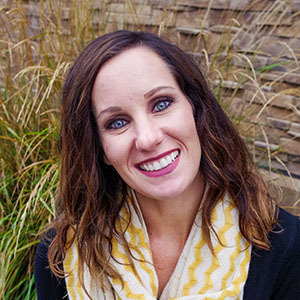 Ashley has been an orthodontic assistant since 2013 and joins our practice in both Prior Lake and Burnsville. 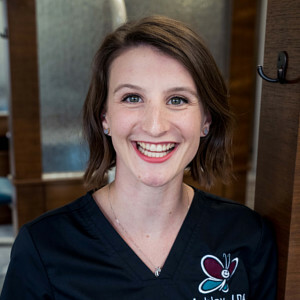 She loves being an assistant because she had braces as an adult, loved being able to smile with confidence, and wants to help share that feeling with others. Ashley was married in 2017. Michelle has been happily married for many years with three beautiful children. 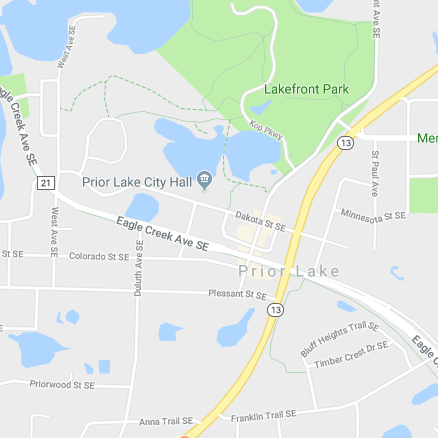 When she is not helping create beautiful smiles, she enjoys spending time at the lake, gardening, sewing, and DIY projects. Family time is a great priority for her. 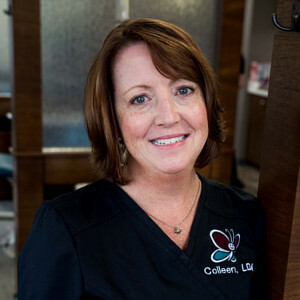 Colleen has worked in orthodontics for 20 years. She enjoys getting to know each of our patients and seeing their transformation. 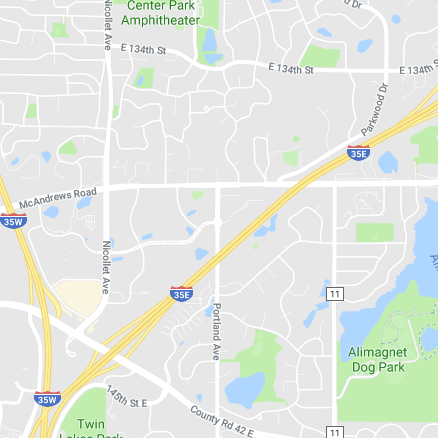 In her free time, she loves outings at the dog park with her two dogs, gardening, cooking, and outdoor concerts in the summer! Kay is our office manager. She has been working in the dental field for almost 40 years. She is the proud mother of two married adult daughters and grandma to an adorable grandson. She enjoys cooking and spending time with her family in her free time. Sarah is our patient care coordinator. She has four busy teenagers and loves to cheer them on in their various activities and sports. In her free time, you will find Sarah at a lake, hiking, running, skiing, and doing DIY projects or crafts!